Hi guys! 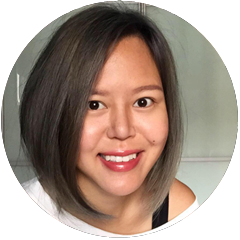 I am here to do all office workers in Singapore a favour by introducing a food delivery service that is super necessary, especially if you work in ulu places with no good food, or long hours. Oh wait, I think that's me. And many of you guys out there, I'm sure. 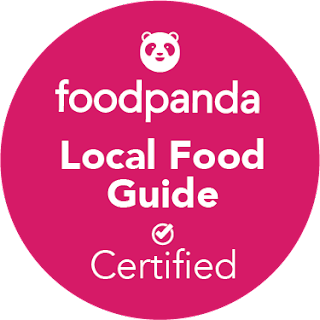 Check out foodpanda - there are more than 68 participating restaurants and outlets to deliver food to your hungry tummies! Food delivery is also very simple. Delivery costs range from $0 (FREE!) 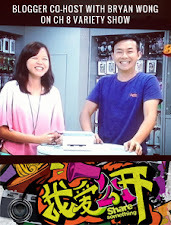 to $10, with waiting times from 1 to 1.5hrs and some with minimum order amount. Just enter your postcode and find out which places deliver for you. I personally think it's a great initiative and perfect for group events or parties in offices/homes. My favorite has to be Sarpino's. 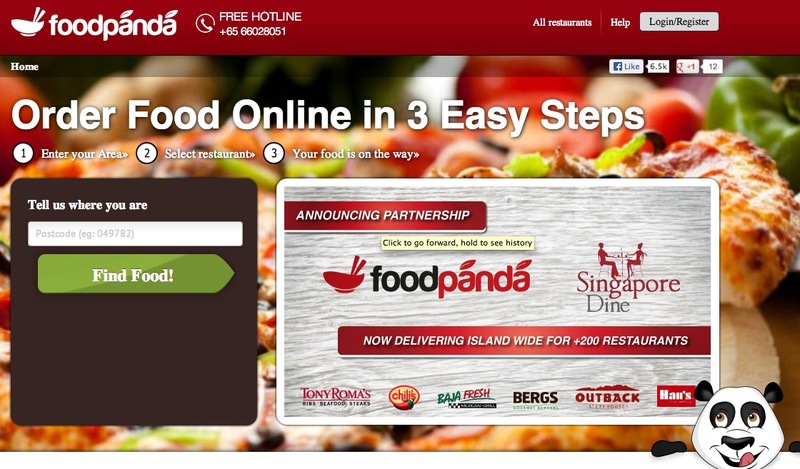 Lastly, Foodpanda is giving away 5 $10 vouchers when you pay for your order via PayPal. Simply be the first 5 to tweet "<ADV> Order food online and get them delivered to you with www.foodpanda.sg! 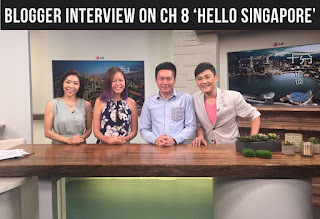 Via @alexischeong http://bit.ly/13OZFm7" and I'll contact you via Twitter. Voucher is valid till 4th June so act now! What are you waiting for? 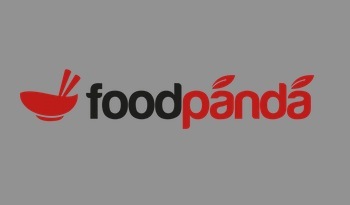 Tweet now, and bookmark the foodpanda website for food deliveries in future!